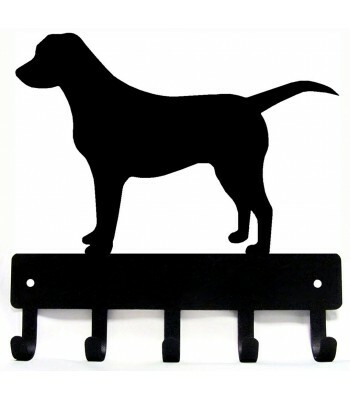 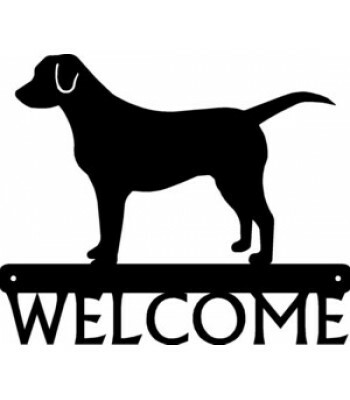 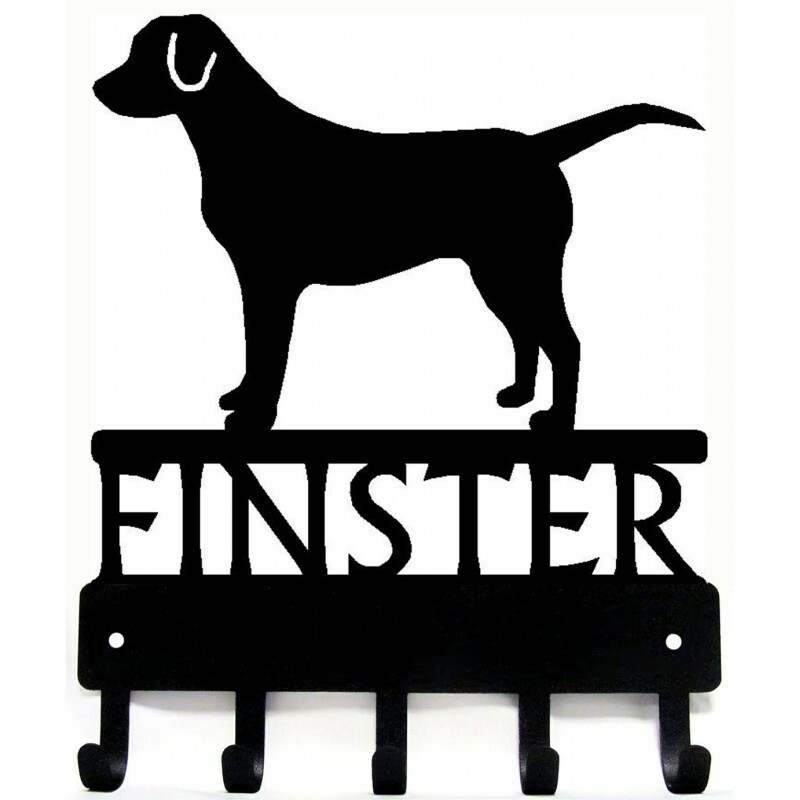 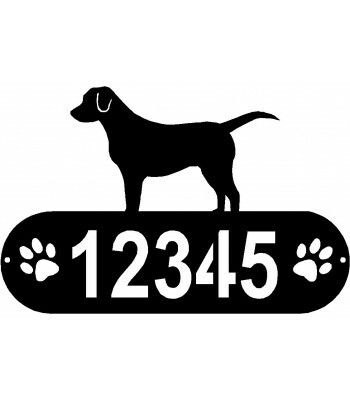 Adorable dog key rack/ leash hanger, personalized with the name of your choice. 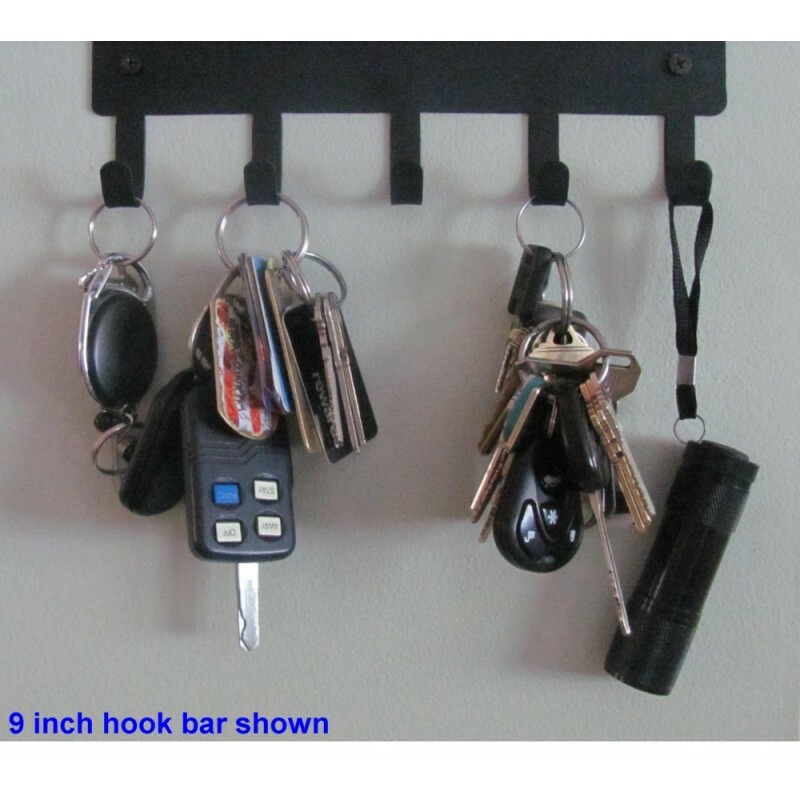 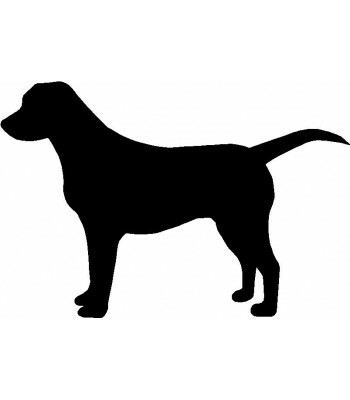 The hooks can be used to hang keys and key chains, small leashes, lanyards, or ribbons and medals. 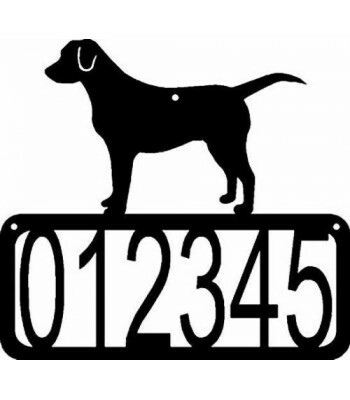 If you need something with more characters, please contact us through our custom design link.